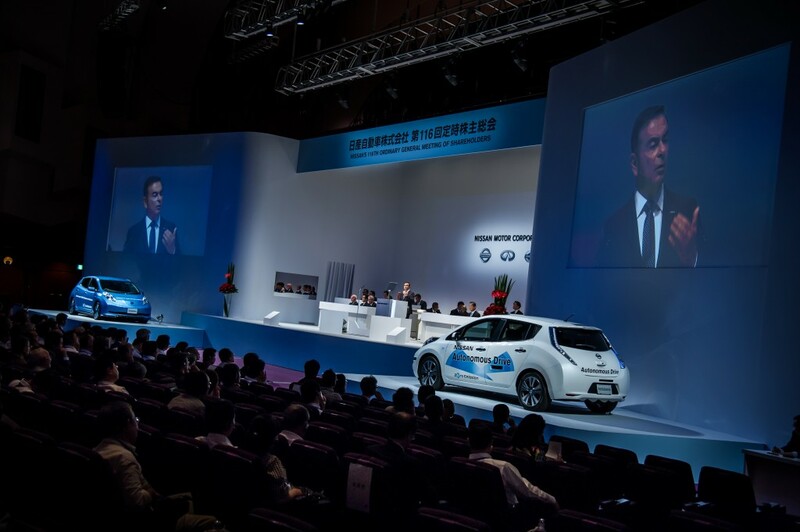 Last week at the 116th Nissan General Shareholders meeting, Nissan CEO Carlos Ghosn more-or-less verified the long range Nissan Leaf. He said it with some obtuseness, but the words are clear, especially given a video that was shown during the meeting of a 544 kilometer range Nissan Leaf. For those of us who deal in miles, that’s 338 miles. There’s been rumors for some time Nissan was developing a longer range Leaf. In the short term it’s expected the 2016 Leaf will support a 30 kiloWatt-hour battery pack. That would make for a solid 100+ mile range, just like the Kia Soul EV. I own a Soul EV, and have proved its 27 kWh pack (usable capacity; hence 30+ kWh nominal capacity) can deliver 100 miles of range if you’re willing to drive it to 0% state of charge, even if the trip takes you through mountains. But the 30 kWh pack Leaf was supposed to be just a start. Down the road, Nissan would also sell a longer range Leaf at an affordable price. 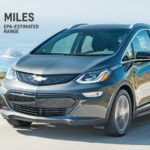 As I wrote the other day, several automakers are at different stages of verifying they’ll do so – GM is supposed to be the first, with a 200+ mile range $35k MSRP electric car by the end of 2016, and Tesla swears up and down the Model 3 with similar specs will go on sale in late 2017. All forthcoming products will reflect Nissan’s commitment to delivering breakthroughs that advance vehicle safety, efficiency, and connectivity. During our discussion later in this meeting, we will update you on Nissan’s plans to introduce an autonomous drive vehicle by 2020. We are continuing to develop this exciting technology. The vehicle that stands to my left features the latest versions of hardware and software that Nissan is developing. The vehicle that stands to my right is another advanced technology breakthrough. It explores how far we can extend electric vehicle range by making changes to the battery. 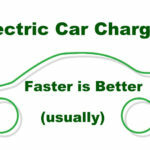 Today there are only two reliable ways to increase electric vehicle range. The first is to have a massive network of EV chargers, so that when you are away from home you have the ability to recharge easily. The other option is to put a larger battery pack into the vehicle so that the driver enjoys greater range. However, with today’s level of technology, adding more battery means adding more cost. As you know, Nissan has been one of the world’s foremost advocates for the development of recharging networks. With our efforts and the support of government and private sector partners, Japan has one of the most highly developed charging infrastructures in the world. There are now more than 14,000 EV chargers, not including home chargers, in Japan. This means that EV drives already have the freedom to drive throughout mainland Japan without worrying about battery range. Unlike customers in some other markets, where the charging networks are in earlier stages, customers in Japan who want to enjoy the benefits of driving a LEAF have no need to wait. Japan’s vast EV charging network already provides an incentive for you to move to Nissan’s zero-emission technology. And, during FY2015, the number of chargers in Japan will increase even further. However, that doesn’t mean we will become complacent and stop working to advance our battery and vehicle technologies. We believe that, in the near future, Nissan can provide EV drivers with even greater “peace of mind” range, by offering comparative mobility to today’s conventional vehicles. Nissan is exploring new materials and chemistry solutions in order to make thinner, lighter weight and less costly batteries. 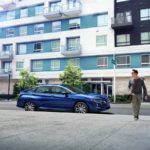 We foresee the day when you leave your home with a full charge, and are able to go about your day with no concerns…then return home with ample charge. This video shows how we envision a routine day. With this vision in mind, our advanced battery research will continue. But we will not wait for its completion to move forward. Later this year, you will hear more about our initial steps to increase EV range. Read carefully – he is verifying that the 2016 Leaf will have a longer driving range, probably the 30 kiloWatt-hour pack that’s rumored. 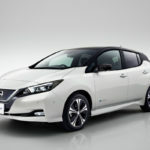 AND, he verifies “in the near future” Nissan will offer electric mobility comparable to today’s conventional vehicles. Which means … the video shows a Leaf with over 300 miles of electric range, which equates out to the range of gasoline powered cars. HOWEVER … a longer range electric car must be coupled with matching fast charging. The mobility of today’s conventional cars isn’t just the range per tank of gasoline, but that the tank can be refilled in 5 minutes. 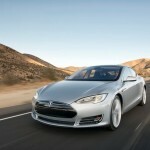 Therefore an electric car which aims to offer comparable mobility also needs fast recharging. However, a 5 minute recharge isn’t feasible. A sub-1-hour recharge is feasible, however, as Tesla Motors has proved so well with the Model S and the Supercharger network. The 50 kiloWatt CHAdeMO support of today is a good step in the right direction. As Ghosn says, Japan has an extensive extensive CHAdeMO fast charging network, and Japanese electric car drivers enjoy quite a lot of mobility as a result. However, for a 388 mile range EV, 50 kiloWatts is slow charging, as Tesla Motors has proved so well with the Model S and the Supercharger network. CHAdeMO running at 100 kiloWatts is in the works. The Kia Soul EV has been demonstrated with 100kW CHAdeMO stations at least twice since the fall of 2014. 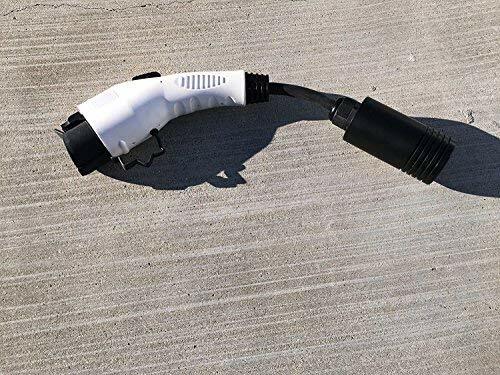 With 100 kW of power, CHAdeMO starts to look like the Supercharger network, if enough CHAdeMO stations are deployed that is. Affordable 200 mile range EV, Nissan, Nissan Leaf. Bookmark.